Oh Batman: Arkham Knight…Another huge game coming to PC, it is not quite a surprise, it is either a anti-piracy ploy or the game just looks beautiful that it has to be big. Who knows, but this really hurts anyone’s bandwidth especially for us living in third world country. I have 3 1TB HDDs, and most of those are full because of youtube videos and steam games. I guess I have to buy 2TB next time. Ultra settings is again absurd. It’s like a huge jump from GTX 760 to GTX 980. We may as well see uber-realistic graphics right there. So what do you think? 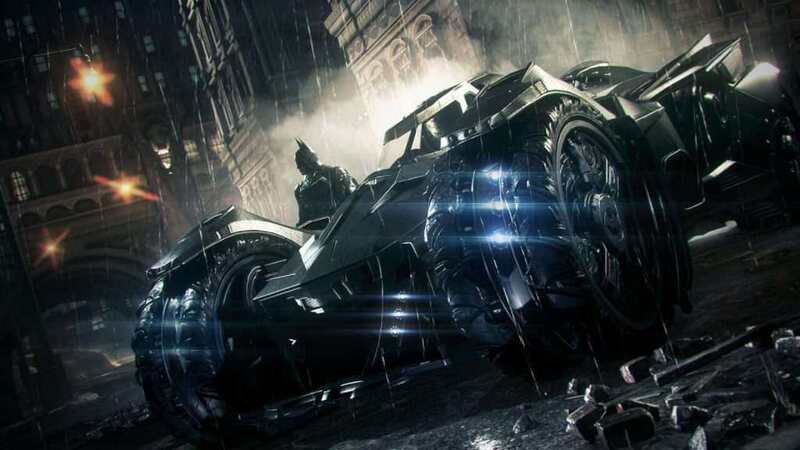 Can your PC still handle Batman’s upcoming game? Tell us in the comment section below.